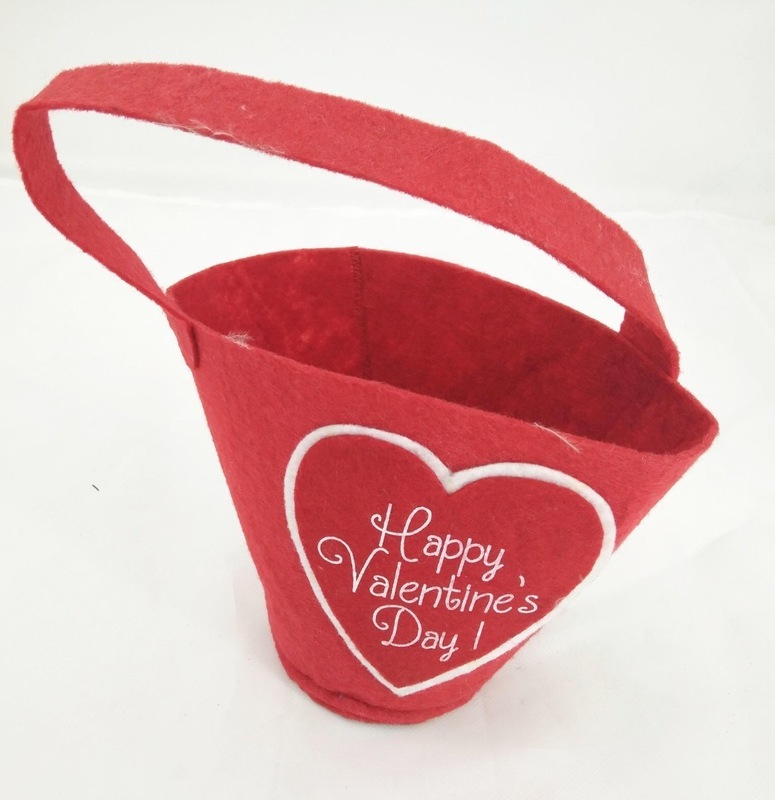 This fabric nonwoven tote bag is the perfect accessory for your girlfriend or your mum. 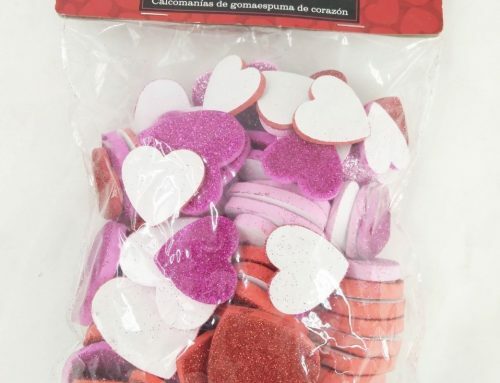 You can find it has” Happy Valentine’s Day ” on this felt bag. 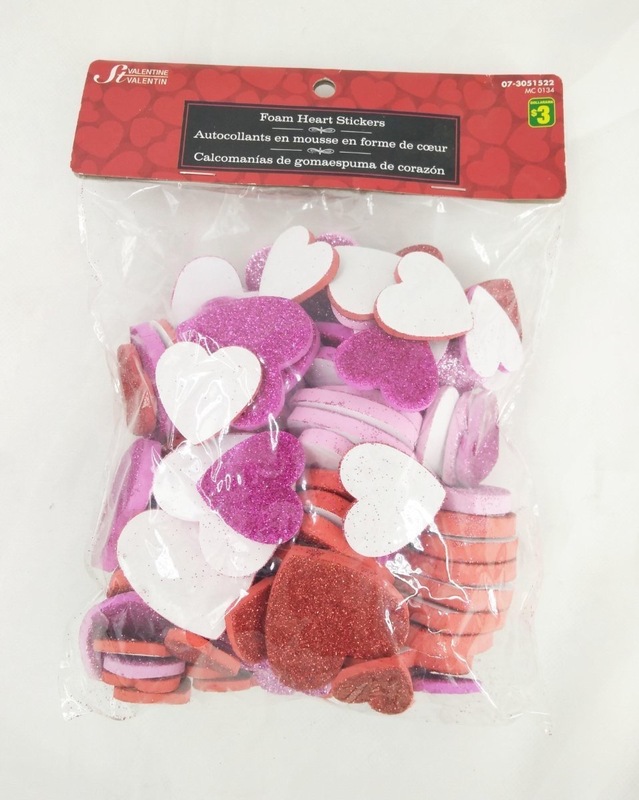 And the bag can be conveniently folded and stored. 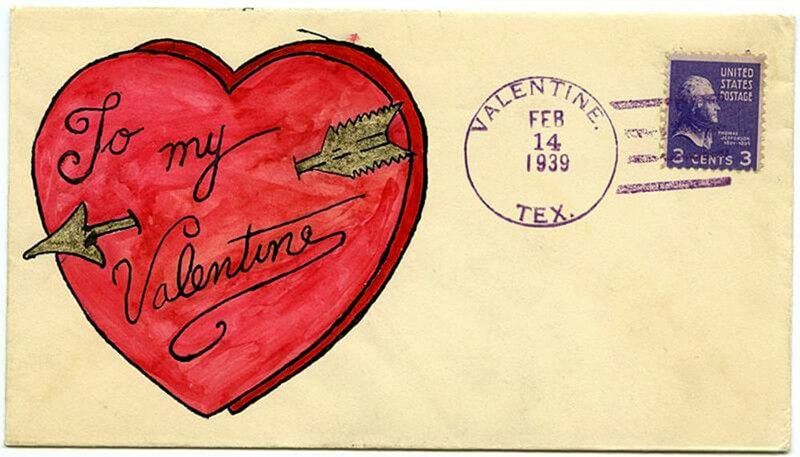 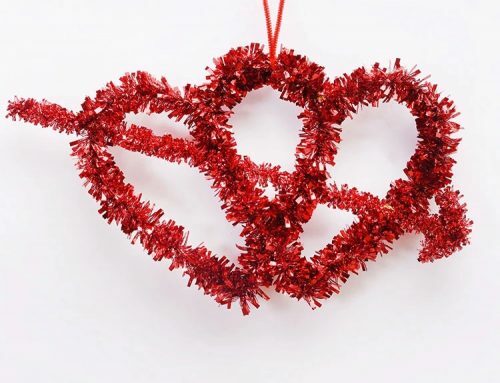 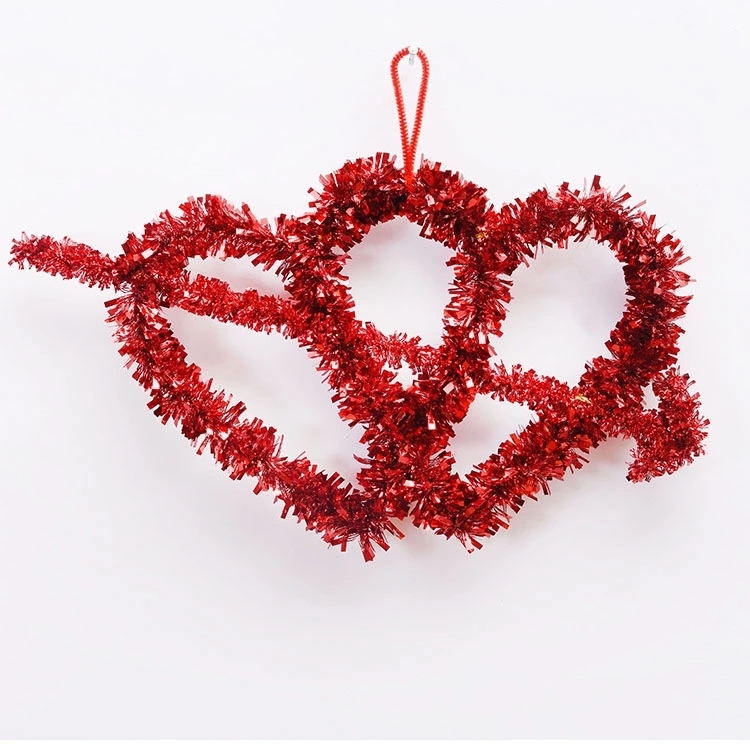 Makes a beautiful valentine or wedding gift for all ages. 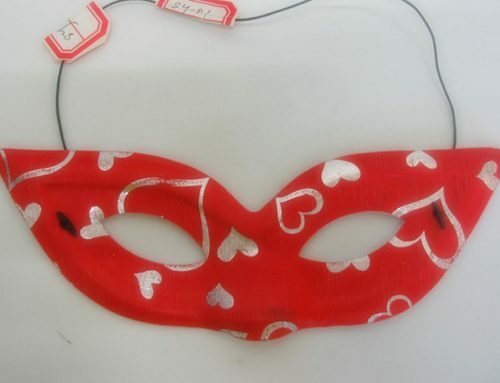 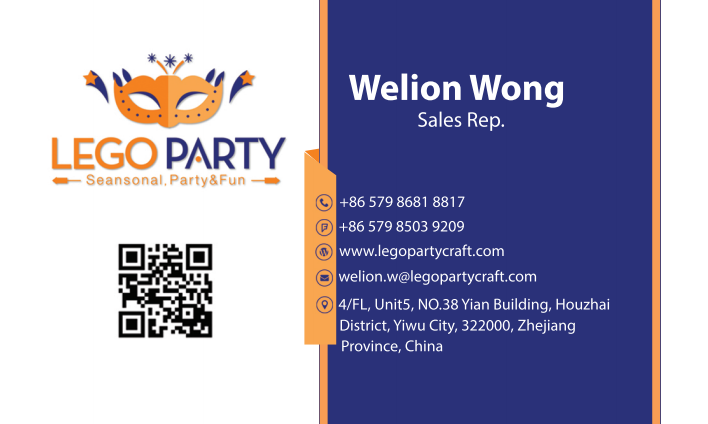 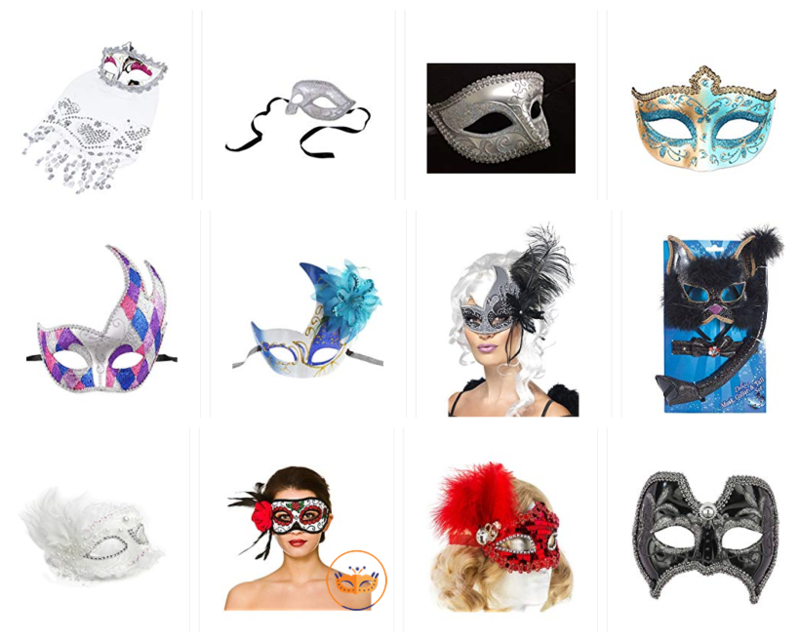 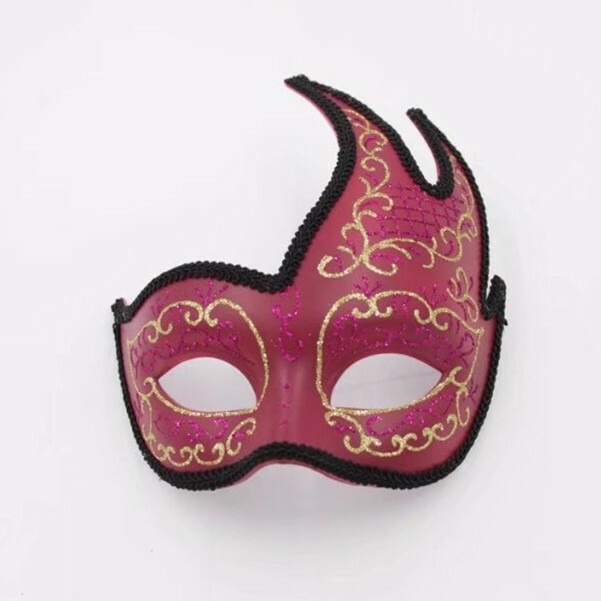 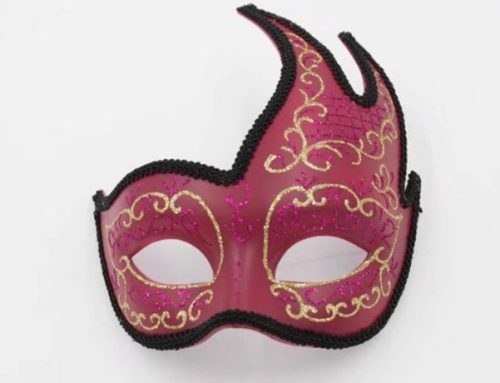 Lego Party Craft is a main costume masks producer, like devil mask, clown mask, zombi mask, skeleton mask, Mardi Gras mask, animal mask, masquerade mask and so on, not only for Women, but also for child, teenager and men. 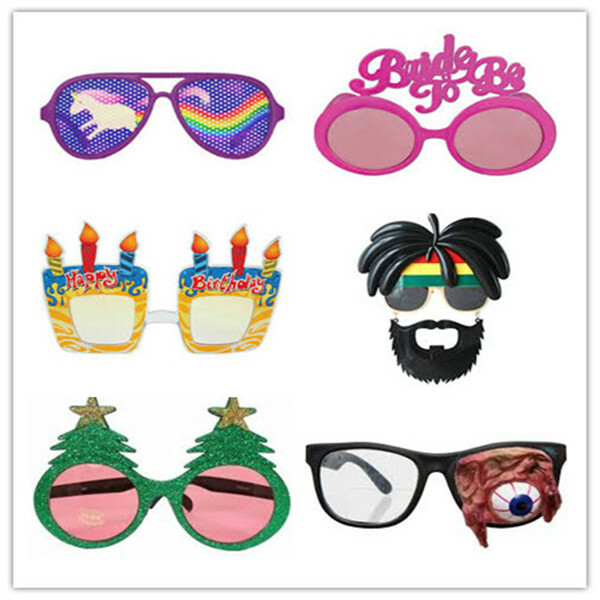 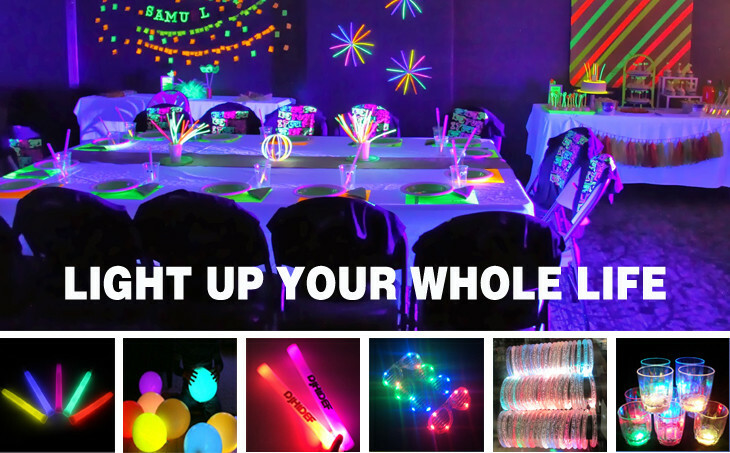 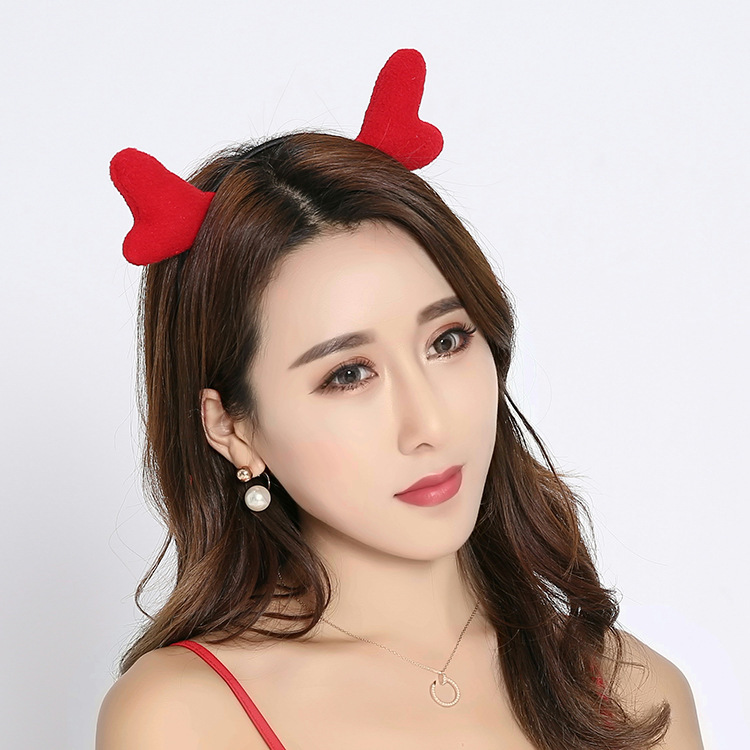 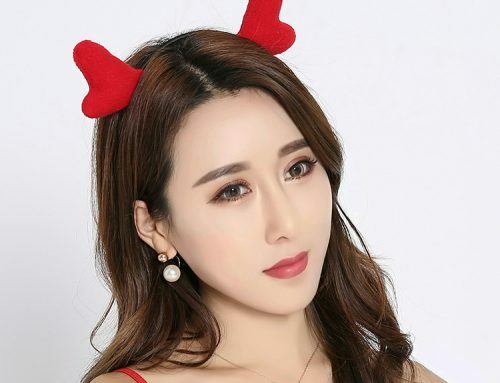 And it also has its own tarding department, help to source other costume accessories for customers without any charges, like wig, hat, fancy eyeglasses, garlands, halloween props, etc. All of our items are met with EU standards and USA toys regualtion, and having testing reports. 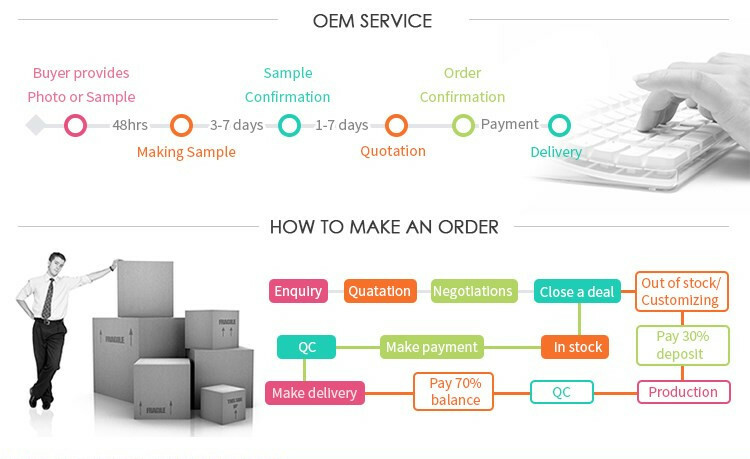 Contact Us If Any Further Question Or Inquiry.